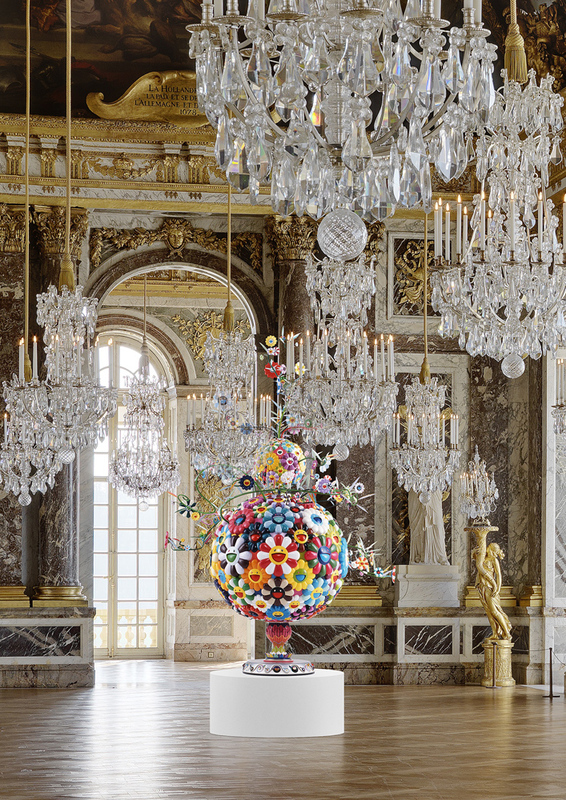 Despite reports that the palace would not feature contemporary art in the royal apartments in future years, directors at Versailles have denied this and other rumors that the decision was a response to controversy over the current Takashi Murakami exhibition in that space. Initially, an article in The Art Newspaper indicated that Jean-Jacques Aillagon, President of Château de Versailles, had elected to use other venues on the palace grounds in the future. Spokesmen from Versailles shortly after responded to correct the story, noting that while contemporary works will be shown in the palace gardens in 2011, nothing else has been decided beyond that time. The source added that there is not reason to believe that shows by living artists will not return to the indoor space again. 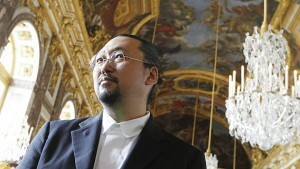 Controversy over the Takashi Murakami exhibition began even before the show opened on September 14th of this year. When the palace announced that it would feature Murakami, it met immediate opposition from traditionalists who believe that his Manga inspired pieces do not merit the venue. Despite gathering over 12,000 signatures for anti-Murakami petitions and staging a protest at the opening, the exhibition has remained unchanged and will continue to run through December 12th, 2010. 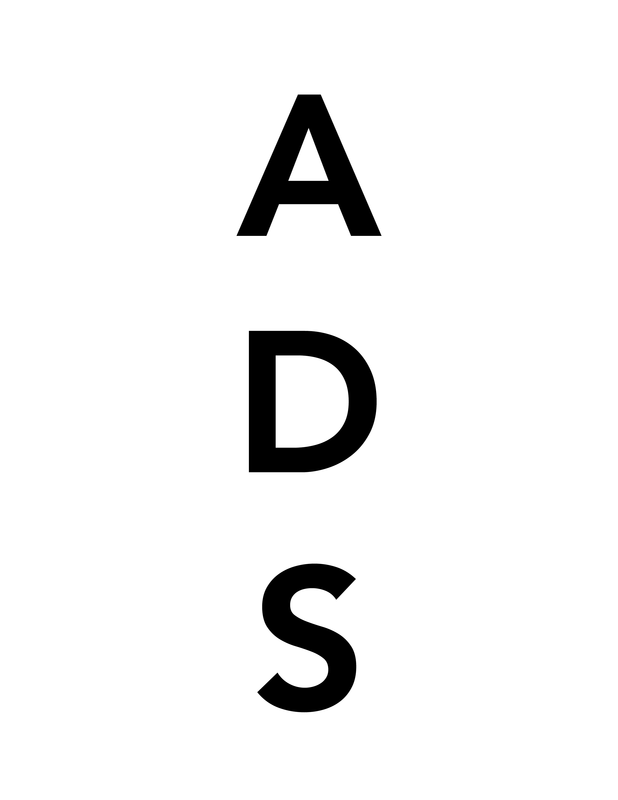 This entry was posted on Tuesday, October 5th, 2010 at 3:15 pm	and is filed under Art News. You can follow any responses to this entry through the RSS 2.0 feed. You can leave a response, or trackback from your own site.